You are looking at my line of guitar pickups. By clicking on any one of the images below, you will be able to read the profile of and purchase any one of the pickup models. If you have heard that I offer rewinding services and custom build options, you’d have heard right. I have rewound hundreds of pickups for people over the years and would love to help you out if you’re in need. 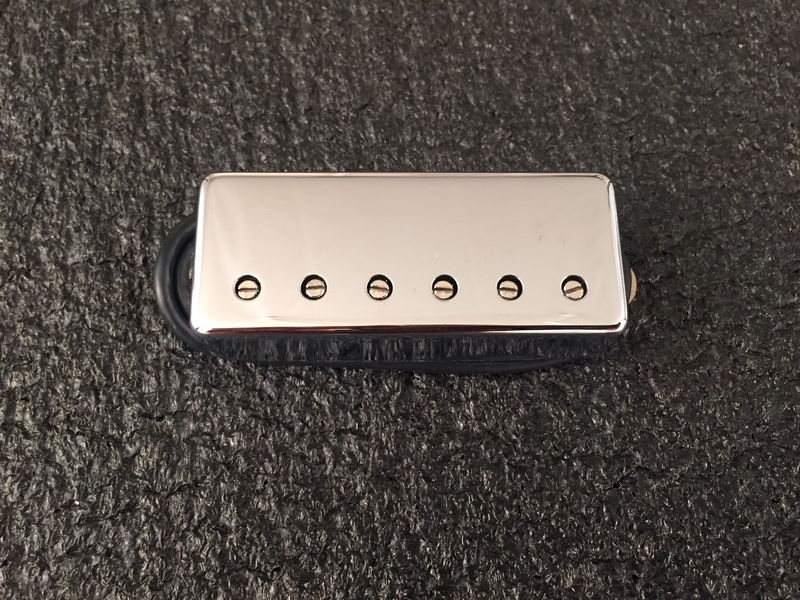 I offer magnet recharging and magnet changing for your existing pickup. The magnet is well over half of what your hearing when it comes to your electric guitar tone. The coils are really nothing more than filters. Filters used to accentuate the nuances of your magnets grade and strength, relative to its location under your strings, on your guitar, made from it’s wood, with its glue joints, with its scale length and your tuning. Magnets do play a huge role though. 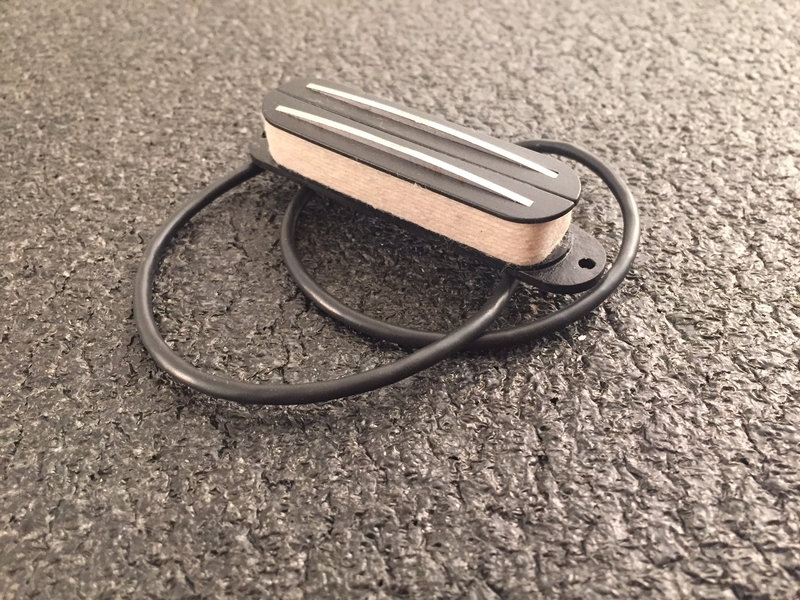 As stated, if you already have a great sounding pickup and magnet set and one of your coils needs rewinding, look no further, I’m your guy. I have the experience necessary and the ear to help get you back on the road and sounding superb. Lil Trees Guitars Line of guitar and bass pickups are all hand wound in Portland, Oregon, USA. I use the best materials available for purchase. 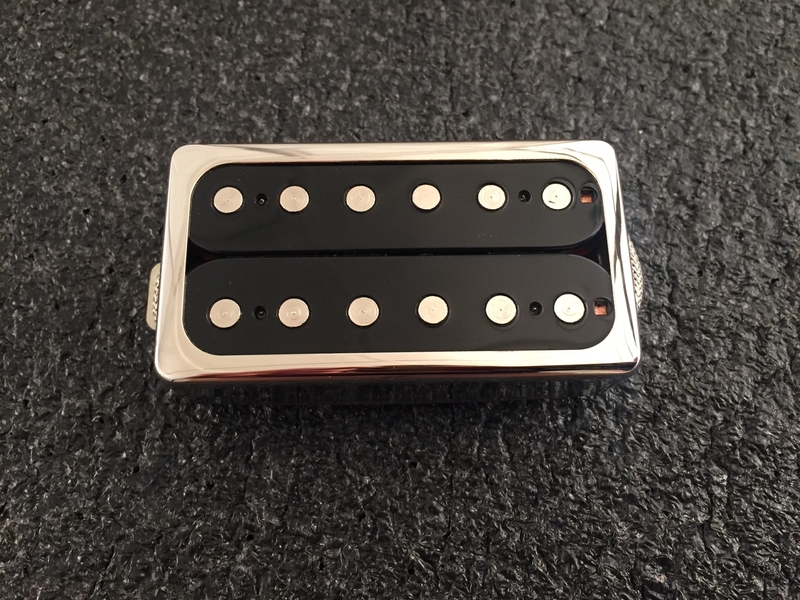 I order from places like Texas, Michigan, Illinois, Tennessee and North Carolina for the parts and pieces I use in my pickups. I use wax purchased from small, locally based bee keepers to pot my pickups. I’ll either find the wax for sale around town or discover it while out on camping trips around the pacific northwest. The pickups listed here are my stock wind recipes. 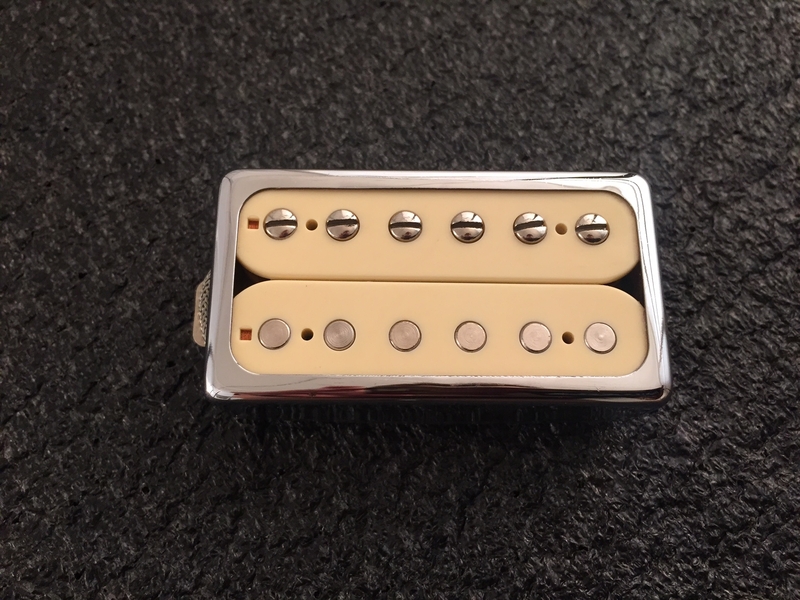 The pickups I wind are not just copies of other more famous pickup designs with funky names. Many hours of winding coils, reading coils with special meters, learning what variable a given measurement represents (both on paper and in the ears), learning to control the various variables with coil shape and load, magnet selection, magnet charging technique, wire insulation type and build, wire gauge selection and potting technique have gone into the making of what I’m calling my standard model pickups; with funky names.